This day – 11th Nov 2018 - marks the centenary of the conclusion of the First World War – the Armistice on 11/11, at [11.11 am,!] ending four years of carnage that had begun in 1914 when the “guns of August” first boomed across the European continent. Across the world, commemorations of this historic event have already begun or are in the process of taking place, particularly for the anniversary of Armistice Day (November 11), where bells will be rung all across continental Europe, and in particular, 3,000 bell towers in England, Scotland, Wales and Northern Ireland, to honour those who gave their lives in the Great War, “the war to end all wars.” .. .. .. India was a colonial state at that time and even without thinking what they should do and in which way, it would benefit the Nation, Indians were involved in the WW 1, fighting alongside British soldiers and dying in thousands !! Armistice is a general term – the one of 11 Nov 1918 was the armistice that ended fighting on land, sea and air in World War I between the Allies and their opponent, Germany. Previous armistices had been agreed with Bulgaria, the Ottoman Empire and the Austro-Hungarian Empire. Also known as the Armistice of Compiègne from the place where it was signed, it came into force at 11 a.m. Paris time and marked a victory for the Allies and a defeat for Germany, although not formally a surrender.The actual terms, largely written by the Allied Supreme Commander, Marshal Ferdinand Foch, included the cessation of hostilities, the withdrawal of German forces to behind the Rhine, more and no relaxation of the naval blockade of Germany.Although the armistice ended the fighting, it needed to be prolonged three times until the Treaty of Versailles, which was signed on 28 June 1919, took effect on 10 January 1920. 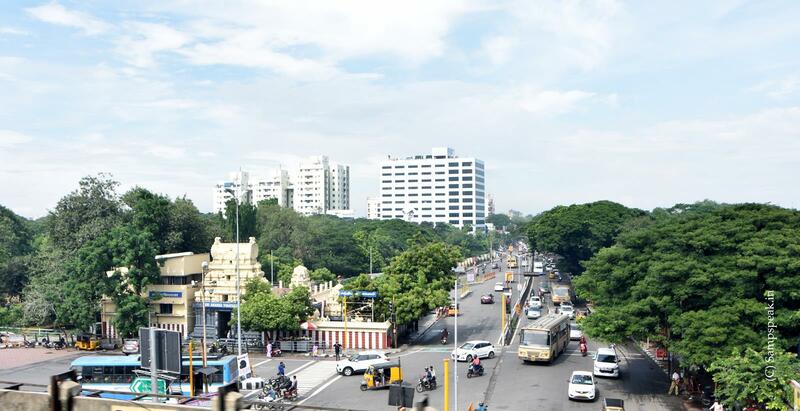 Back home, in Chennai, ‘Kasturibai Nagar’ station is the one at Madhya Kailash Jn in MRTS, where the OMR aka IT corridor starts. .. .. strangely, this is what we studied in school too – Kasthuribhai Gandhi was the wife of Mohandas Karamchand Gandhi. 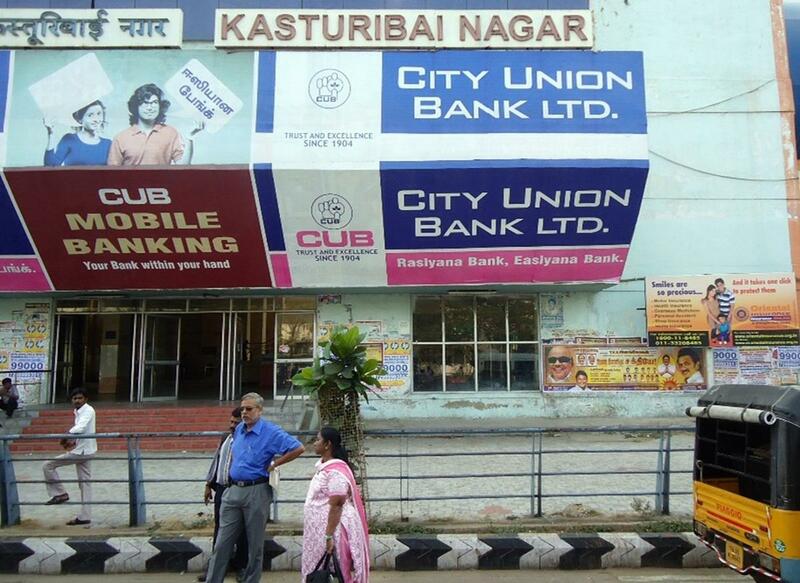 Kasthuribai sounds a Tamilised version of Kasturba. Triplicane houses century old specialty hospital for women famously known as ‘Gosha Hospital’ - which was named after Kasturba Gandhi, the wife of Gandhiji. One needs to go back to the history of the Nation, the State and of the locality to understand the significance of this hospital. 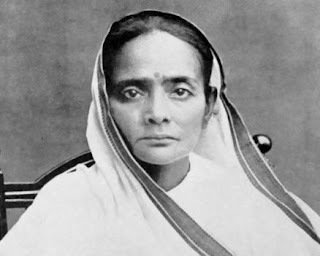 Born as Kasturba Makhanji (1869 – 1944) – she was married to Mohandas Karamchand Gandhi, the National leader. Born to wealthy businessman Gokuladas Kapadia of Porbandar, Kasturba was arranged to be married to Mohandas Karamchand Gandhi at a very young age. In South Africa, during the 1913 protest against working conditions for Indians in South Africa, Kasturba was arrested and sentenced to three months in a hard labour prison. India as ruled by the British had (even without the Nation realising that burden) for decades been a reservoir of cheap military labour available to be used by the imperial authorities. Unsurprisingly, when the First World war broke out in Aug 1914, the only overseas troops immediately available for deployment were those of the Indian Army – and that happened without any Nationwide debate or without caring to know whether the Nation and people really wanted that. For India, the First World War came at a strange time. The nation was caught at a moment of growing nationalism, as evidenced by the swadeshi movement, that had nevertheless not yet reached such proportions as to snap the country’s loyalty to the Raj. Reportedly, the King sent his message asking the ‘Princes and People of My Indian Empire’ to support the war and later British announced that the response was extremely enthusiastic ! Today, a BBC article on ‘wonder warriors’ from India in WW1 has a surprise element – it shows Kasturba in that list .. .. the article states that Kasturba Gandhi was with her husband Mahatma Gandhi in England when World War One broke out.Together they volunteered as auxiliary hospital workers among the Allied troops in western Europe. According to that article, in 1914-15, Kasturba Gandhi worked in Indian Army hospitals - on England's southern coast - set up for some 16,000 Indian soldiers who had been wounded in France and Belgium. "Mrs Gandhi was particularly anxious to see that no Indian patient suffered or felt embarrassed on those delicate questions of caste distinctions," wrote Daya Ram Thapar, a fellow Indian medical volunteer at the hospitals. Not sure whether Gandhi was really there – as what we read earlier, Gandhi returned from South Africa and participated in freedom movement in India. Years later, in 1939, Kasturba took part in nonviolent protests against the British rule in Rajkot, after the women in the city specifically asked her to advocate for them. Kasturba was arrested and kept in solitary confinement for a month. She participated in Quit India movement too .. ..
first bullet in World War 1 - fired at Togo ! !